Süskind's novel is one you'll be glad you stuck your nose into. 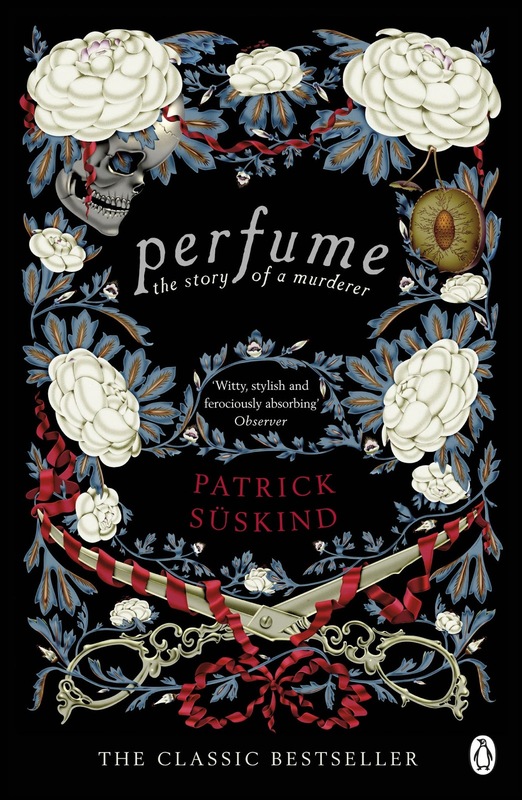 Written in 1985, Perfume: The Story of a Murderer (or Das Parfum as it appears in its original German) tells the story of 18th century man gifted from birth with the finest nose in the world. With it, he can detect, and distinguish between, every smell under the sun. Split into lots of short chapters and with eloquent and very pretty prose that are satisfyingly easy to read, it is the ideal book for dipping in and out of; though, perhaps because of this, you may well find yourself lured into sniffing out "just one more chapter..." after another. It is a very pensive novel, and challenges our notions of beauty, self, and social order, yet all in a manner that refuses to be heavy going or patronising to the reader. Due to the fact that much of the book's most poignant moments involve the experiencing of certain aromas and the internal reflections and revelations they incur, it is certainly a difficult book to adapt onto screen. However, despite a certain necessary trimming-down of time periods, Tom Tywker's 2006 film adaption (see trailer above) is largely successful in its portrayal of such a seemingly impossible novel to film; all thanks to a clever use of 'blooming' light effects, camera shots and angles, and (the usual favourite of mine) a superb soundtrack (see right) which manages to beautifully imitate the detection and elusiveness of scents and the veritable ecstasy Grenouille feels in encountering them (best identified in the tracks 'Streets of Paris' (1:51) and 'Meeting Laura' (27:09)). Without wishing to ruin the end of either the book or film, the director manages to portray, in a very artistic and tasteful manner, an especially difficult scene from the end of the story (to those of you in the know I need merely say the 'town square' scene) which could potentially have seemed vulgar and ridiculous. It is a film I would very much recommend. 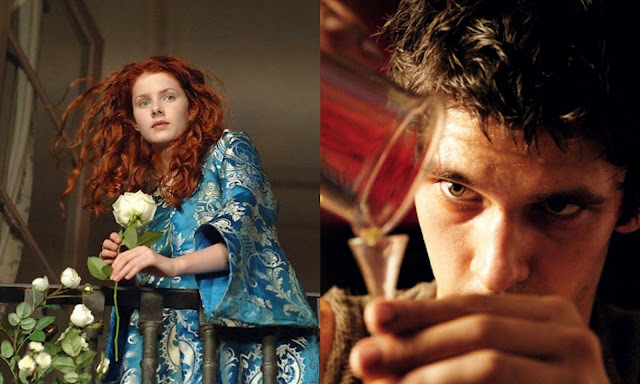 Rachel Hurd-Wood as the intoxicating Laura Richis (Left) and Ben Wishaw as Jean-Baptiste Grenouille (Right), murderous Perfumer with an extraordinary gift, in Perfume: The Story of Murderer (2006). 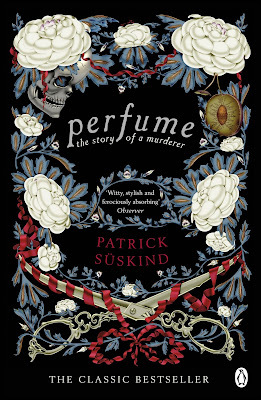 Without any further gilding the lily, it remains only for me to say that Perfume: The Story of a Murderer is an intriguing and satisfying book that brings in to question a whole host of ideas of identity and of the finite nature of life. What're you thoughts on Süskind's novel? Does the film adaption live up/surpass to your expectations? Let me know your thoughts!